Gerovital GH3 Gold Creme works quickly on dry or damaged skin; reduces fine lines, shrinks pores, fades dark circles and stimulates circulation. Your skin will smoothen and tighten, dramatically reducing the signs of ageing. 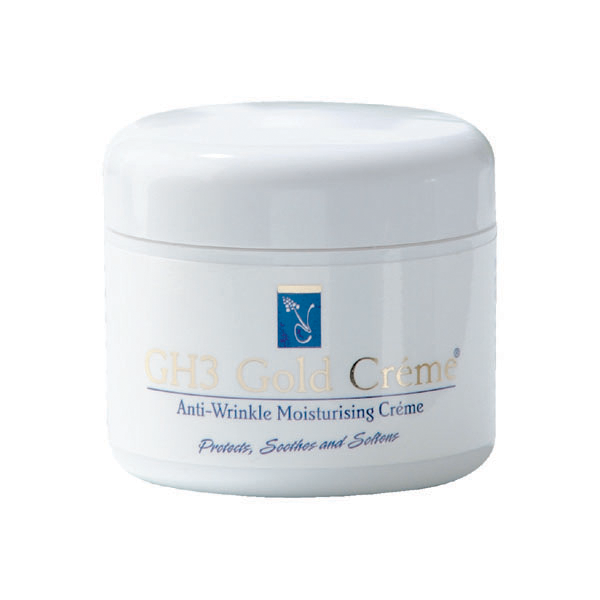 This is the only GH3 serum-based face and body moisturizing cream available; containing a full ampule of pure Gerovital GH3. 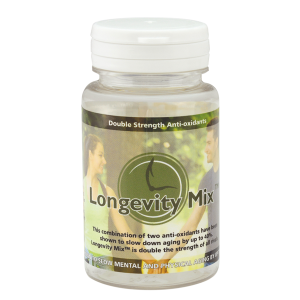 Applied regularly, it quickly revitalizes your skin leaving it feeling refreshed and looking years younger. Gerovital GH3 Gold Creme is more concentrated and thicker in consistency than facial milks, but never feels heavy on the skin. When applied, your skin feels soothed and refreshed and exudes a youthful glow. Both women and men claim after only a week of using GH3 Gold Creme there is a noticeable improvement in the appearance of their skin. 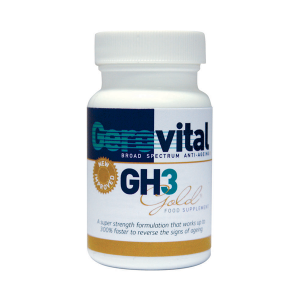 Gerovital GH3 Gold Creme receives tremendous response from our customers. 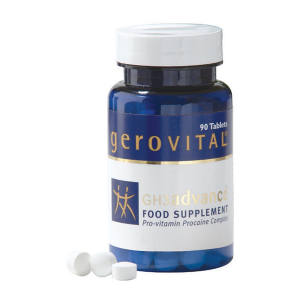 We recommend using in combination with Gerovital GH3 Gold tablets, to feel and look younger from the inside out. GH3 Gold Creme is available in 50ml size. Although each tub contains a full ampule of Gerovital GH3 youth serum, the price has been set so you can afford to indulge as often as you want. Each 50g jar contains Original Aslan formula Gerovital GH-3, Vitamins A, D and E, Evening Primrose Oil, Purified Water, Sesame Oil, Angelica Archangelica extract, Elastin, Bee pollen. Cleanse face and neck thoroughly with lukewarm water and gently scrub off dead skin cells with a loofah or cleansing grains. Rinse thoroughly. Place a few drops of GH3 Gold Creme on your fingertips and spread evenly on wet face and neck to lock in moisture, using upward strokes. Allow to dry and repeat application. Note: Avoid using foundation whenever possible for the first two weeks, as these can clog pores and deepen lines. Refrigerate for pore-tightening results.